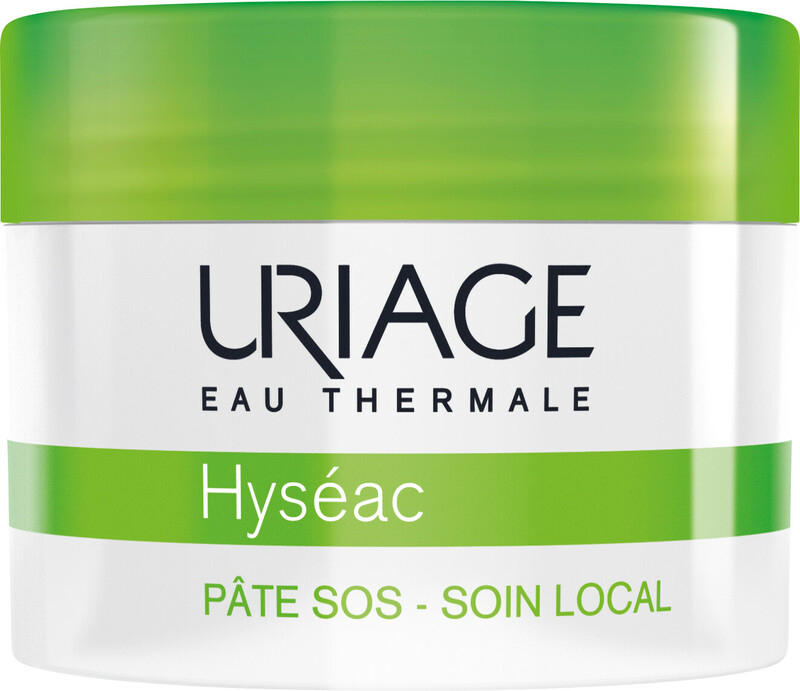 Target and treat breakouts with the Uriage Hyseac SOS Paste, an on-the-spot treatment for whiteheads, pustules and other hormonal imperfections. The SOS Paste uses a combination of active ingredients to accelerate the maturating of your blemish, optimising the healing process of your breakout and causing it to disappear more quickly. 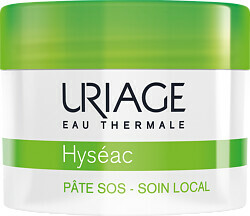 Purifying and soothing, an added infusion of Uriage Thermal Water calms inflamed areas, whilst the combination of healing zinc with the dual absorbing powers of schist extract and green clay act on spots. Apply directly to breakouts and leave on whilst you sleep. When you wake, rinse skin and re-apply the following night if necessary.